It's back to work for most of you but we're here to spread some cheer! 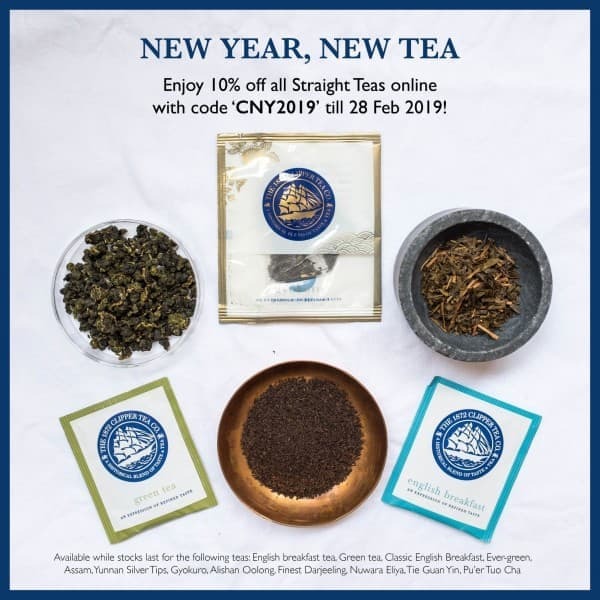 Take 10% off our classic straight teas with code "CNY2019" when you shop online. Available for the month of February, while stocks last! 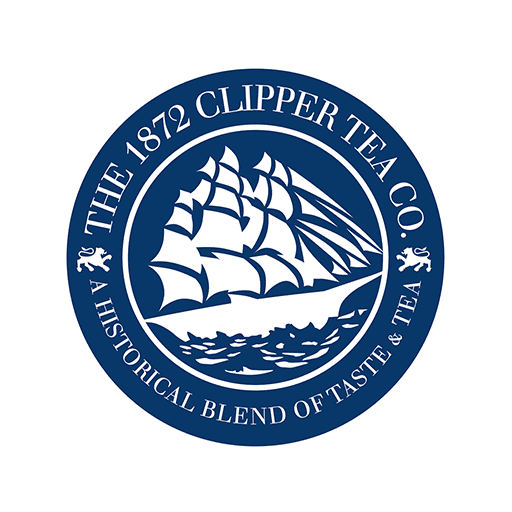 — Products shown: English Breakfast , Pu'er Tuo Cha , Nuwara Eliya , Tie Guan Yin , Alishan Oolong , Ever-green , Yunnan Silver Tips , Finest Darjeeling , Green Tea and 2 others .